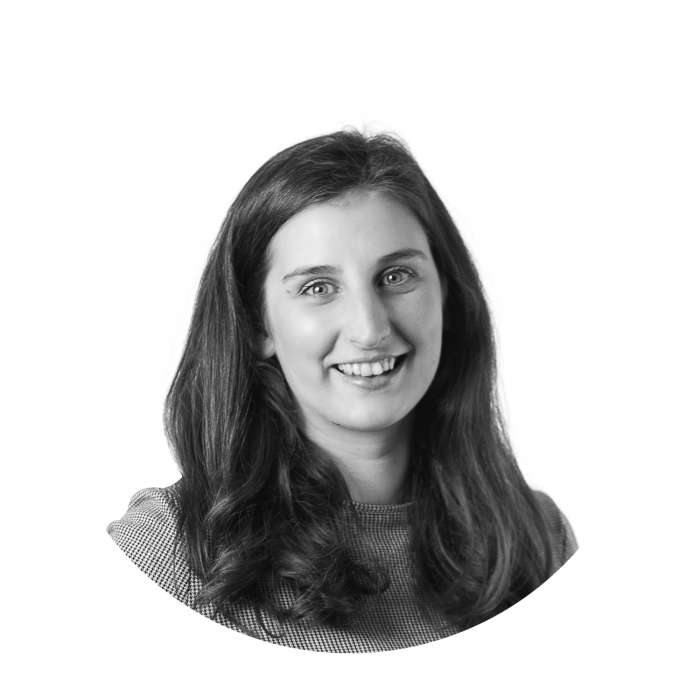 As an analyst, Eilidh supports the work of consultants with a particular focus on sustainability strategy, responsible sourcing and environmental regulations. Eilidh joined Sancroft in November 2017 from Innovation Forum, an events company focused on sustainability and supply chain issues. She ran international business conferences on sustainable agriculture, sustainable apparel and business and human rights. Prior to this, Eilidh completed an MSc in Environment and Development at the University of Edinburgh, where her research specialised in ethical procurement in the apparel supply chains of universities and colleges in the UK. Eilidh also has an MA in Geography and Spanish from the University of Glasgow, during her year abroad she taught English in a primary school near Barcelona.